In order to qualify for a Passive House Designer certificate or a Passive House Consultant certificate, evidence of a qualification in an appropriate professional field is required, which allows the holder to carry out planning of buildings or technical building services at his or her own responsibility. A copy of a letter (e.g. diploma, master craftsman’s diploma or similar document, translated into German or English if applicable) proving this qualification must be provided to the examining institution. On the basis of these documents the examining institution shall decide whether to issue a Passive House Designer or Passive House Consultant certificate to the applicant upon successful completion and shall also recommend the professional title under which he/she will be listed on the internet hereforth. The examining institution shall forward a copy of the qualification document to the PHI, together with the original signed application and the examination booklet. The Passive House Institute (PHI) shall issue the Passive House Designer or Passive House Consultant certificate after successful completion of the examination. 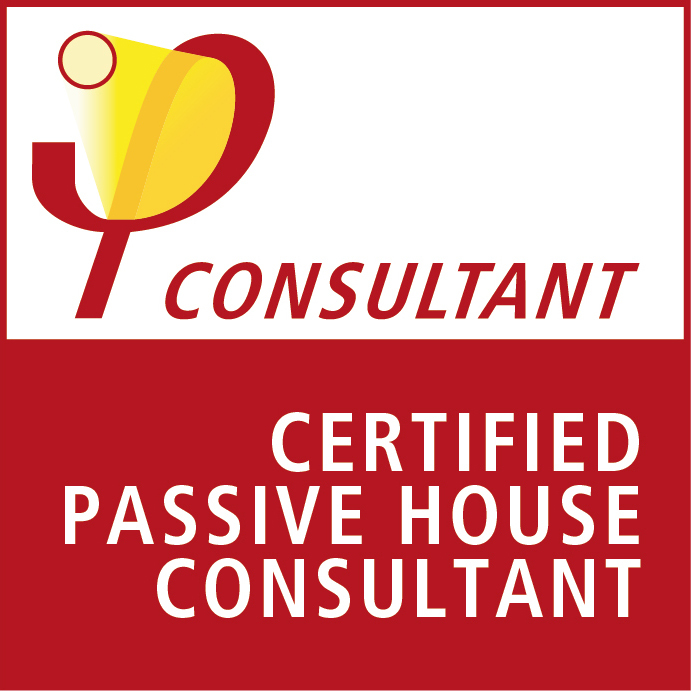 Applicants who cannot provide proof of their qualifications or whose documents do not meet the required conditions will receive the Passive House Consultant title. The final decision regarding the award of the Passive House Designer or Passive House Consultant title will be made by the PHI. Exam conditions are provided in detail at the Passivhausplaner website. Pro Clima Australia Pty Ltd offer a Passive House Scholarship. Enrolled applicants have the opportunity to apply. The successful applicant will receive full subsidy for the exam. To apply, visit the Proclima website. To enrol, complete the relevant form, scan and return to passivehouseenquiries@boxhill.edu.au. Alternatively, email enquiries to passivehouseenquiries@boxhill.edu.au. 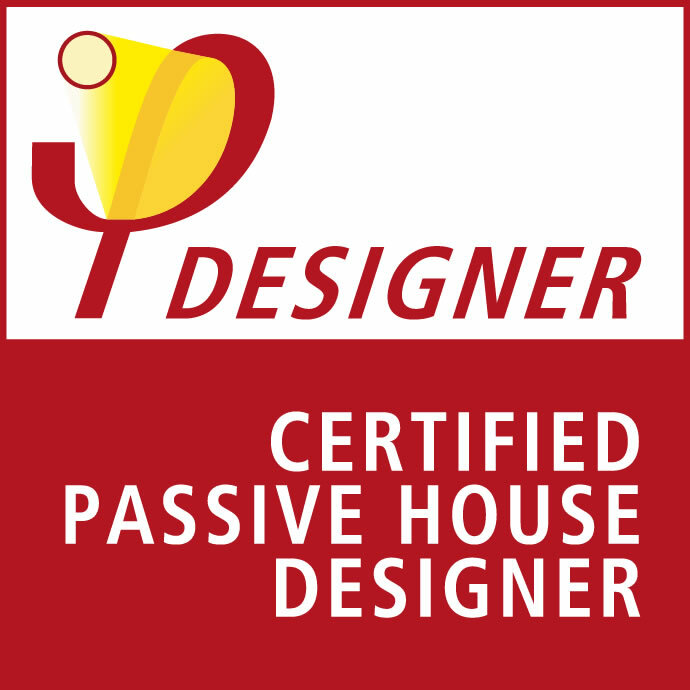 None, however completion of the Passive House Designer/Consultant Course is highly recommended. Writing materials & a calculator. Coloured pens are recommended and final answers (including drawings) must be in ink not pencil. Registration is at 8:30am. You should be seated (with PHI registration forms filled in & signed) & ready for the exam document distribution & instructions by 9:00am. Certification as a Passive House Designer/Consultant by the Passive House Institute (PHI), Darnstadt, Germany will only occur on successful completion of the PHI exam. The exam correction procedure can take up to 12 weeks. You will be informed directly by PHI of results by email & successful participants will receive their certificates by email.